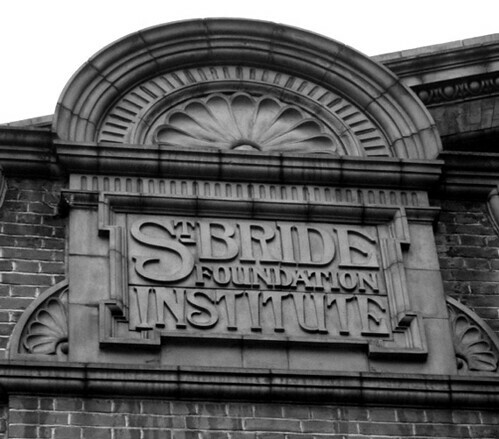 The St Bride Foundation Institute sign. 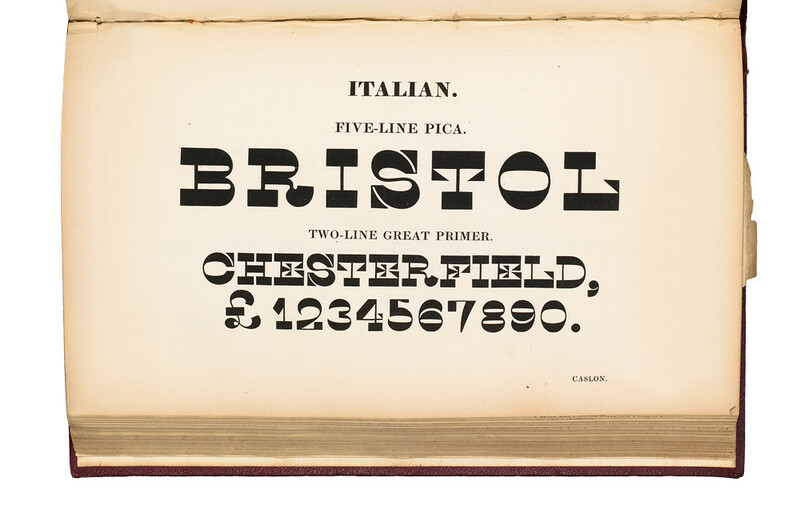 Top: Caslon’s Italian ca. 1821. Our guests will choose items from the St Bride archive that have a particular resonance for them – it’s like a ‘Desert Island Discs’ for graphic design. 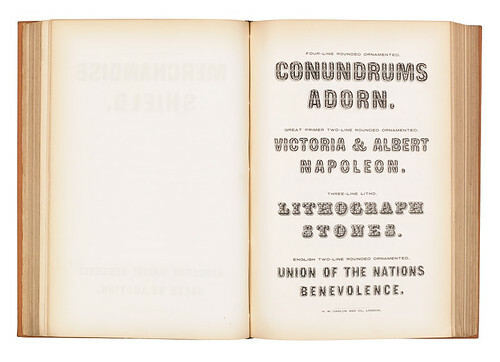 Each contributor will show the audience their selection – which could be a book, a punch, a specimen, or a photo, etc. – with the aid of a visualiser, and talk about it for five minutes or so. James Mosley first encountered these matrices when he took a summer job in the 1950s at the foundry of Stevens, Shanks & Sons, successors to Figgins. As the firm gradually wound up its operation in the 1960s, the physical material and various artefacts found their way to St Bride Library. 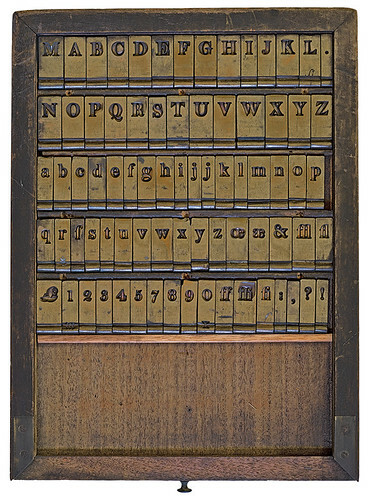 These particular matrices are among the earliest of Figgins’s work, cut in the 1790s and shown in the first specimen of the foundry in 1793. 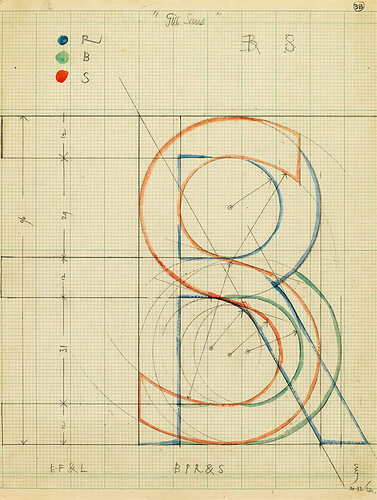 Original sketch for Gill Sans by Eric Gill. When Gill created the typeface for Monotype in the 1920s he did not produce finished drawings for production but a series of sketches, some more detailed than others. Monotype bought these in December 1955, when Mosley was still a student, he sorted them out in collaboration with Evan (Gill’s brother) as a job for Monotype. Through Mosley’s encouragement, they were donated to St Bride Library in 1976. Later in the evening there will be general discussion of the past and present of St Bride, with contributions from Catherine Dixon, Eye editor John Walters and other guests, and some announcements about its future. PLUS: Bar and Bookstore for bargain back issues of Eye. 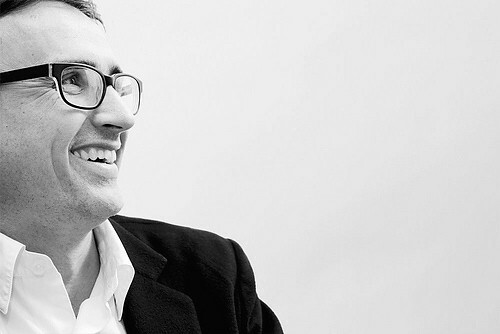 Master of Ceremonies: Paul Barnes, typeface designer, Commercial Type. Sallie Morris and James Mosley. The event takes place at Bridewell Hall, St Bride Library, 14 Bride Lane, London EC4Y 8EQ, UK. Please come at 6.30pm for a 7pm start. Tickets are available from Eventbrite. The March 2016 Type Tuesday is kindly sponsored by Commercial Type, London & New York.